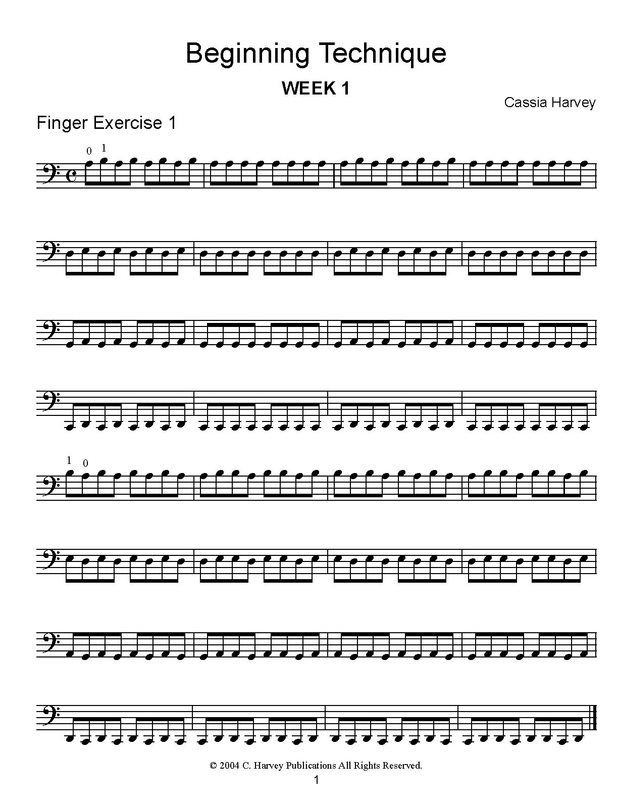 Using three exercises each week, this book teaches finger strength, rhythm, and very basic bowing. 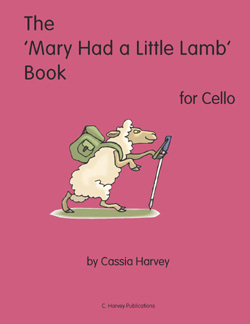 This is a great supplement to any cello method. 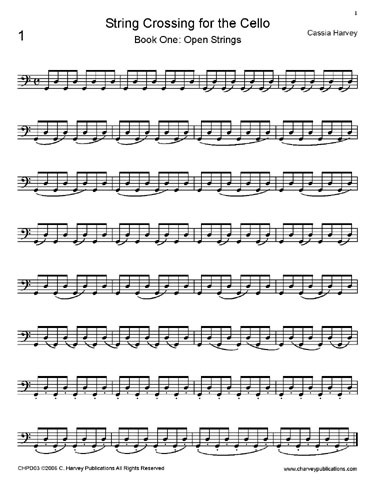 Double stops that are taught in Beginning Technique are continued here. This book helps strengthen the left hand and also helps note reading (reading two notes at once can be quite tricky for some students). 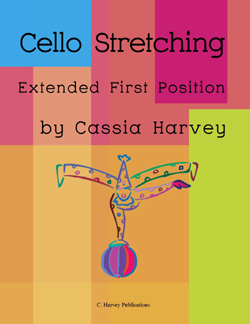 This is a method for learning half position on the cello. 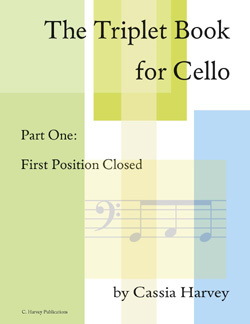 With easy exercises and short pieces, this book only contains first and half positions. This is a method for teaching extended first position on the cello. 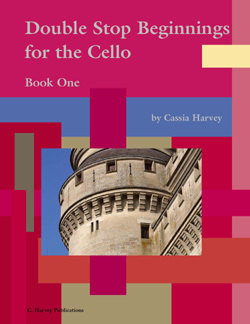 With plenty of material to work with, the book can help cellists with their first position intonation. 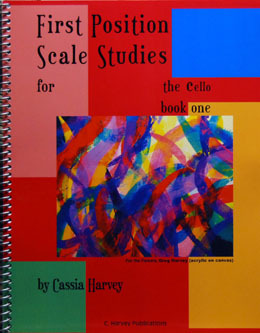 Basic scales, rhythms, and bowings for the first year cello student. 50 variations on the folk tune, working on note reading on all four strings, third and second finger, and easy rhythms. 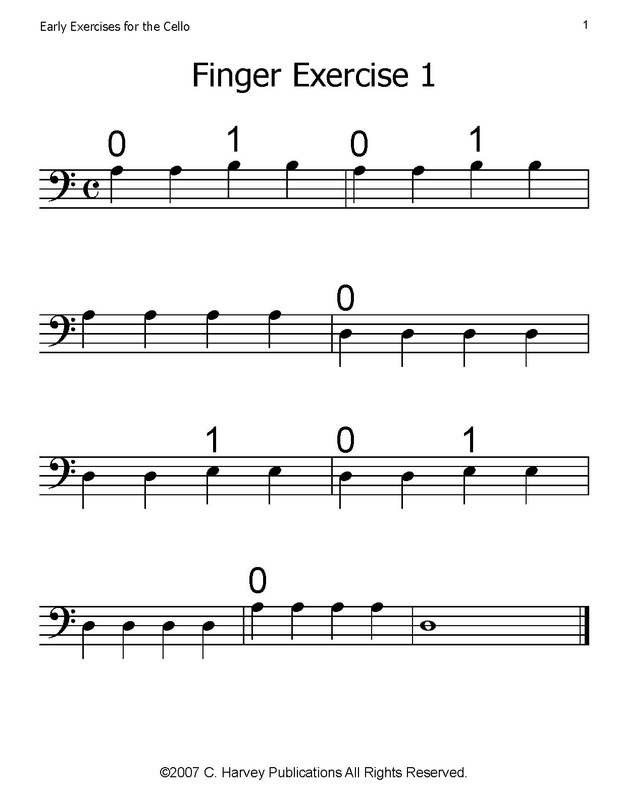 50 variations on the popular song, working on techniques such as slurs, dotted rhythms, and string crossing. Agility exercises and fiddle tunes in triplets to help the student get used to 6/8 counting and playing. This book is in first position. Further studies in triplets. 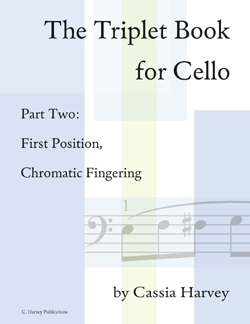 This book is also in first position, with more emphasis on chromatic finger patterns. I love the books in this series. 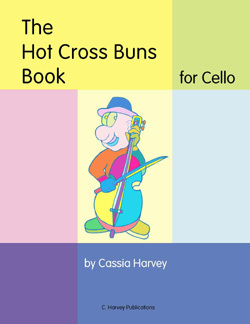 The exercises and studies in this book work on double stops in first position. 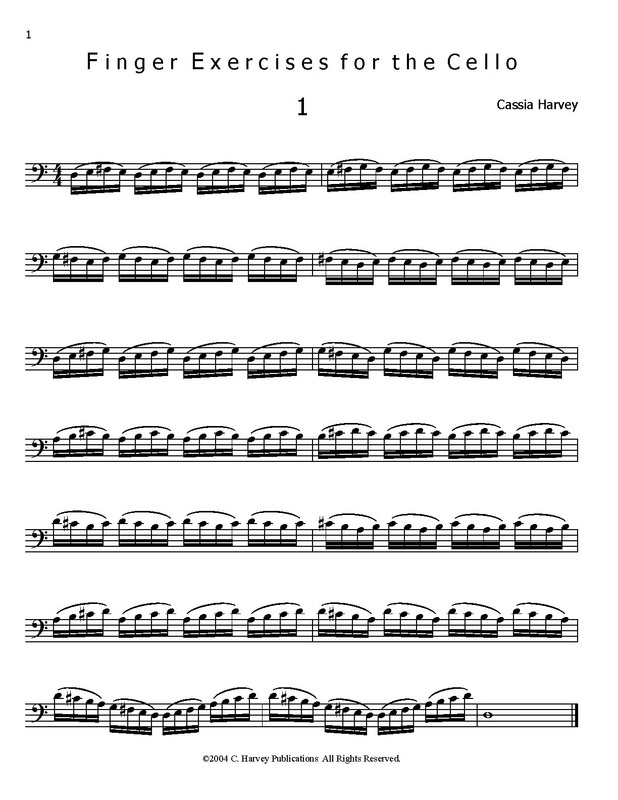 look inside Fun With Double Stops 1 Vc Composed by Basler-Novsak, S/Stein, S,. Cello. Boosey & Hawkes Chamber Music. 23 pages. Simrock #M221115935. Published by Simrock (HL.48018625).